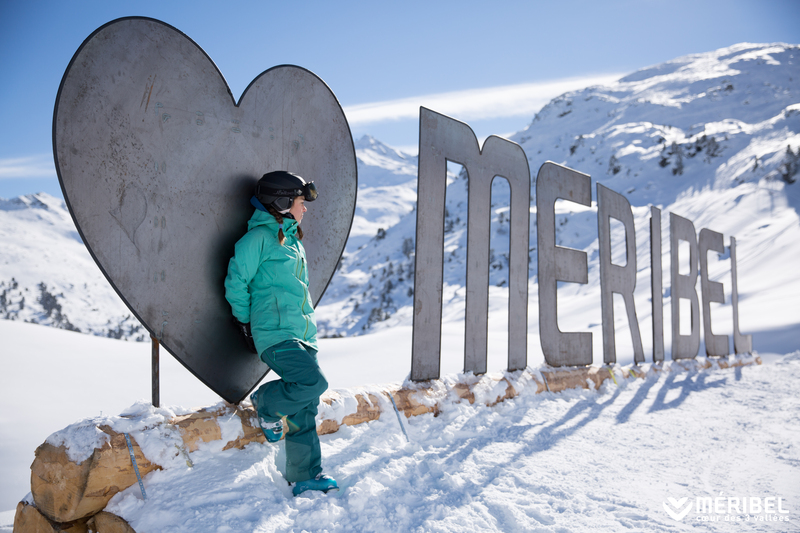 Méribel resort opening date will soon be available. 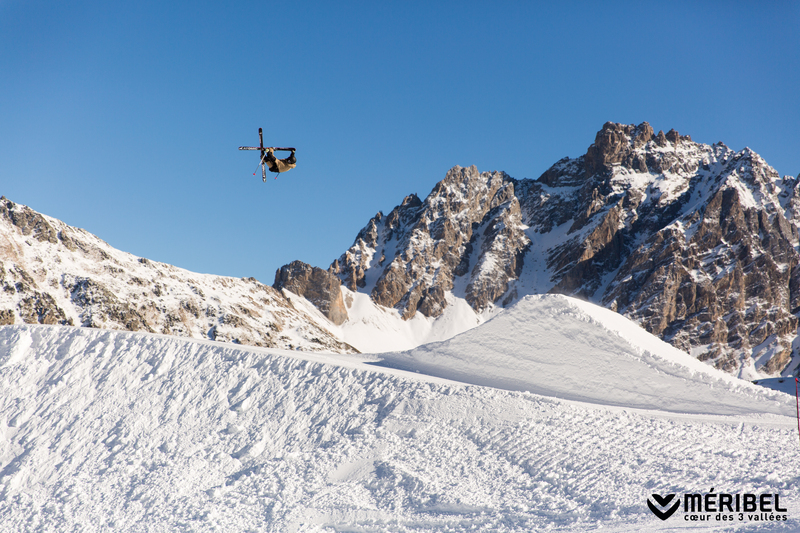 Méribel is situated in Savoie at an altitude of 1500m and was the location of the Olympic games of 1992 where 6 ladies alpine skiing competitions and games of ice hockey took place. 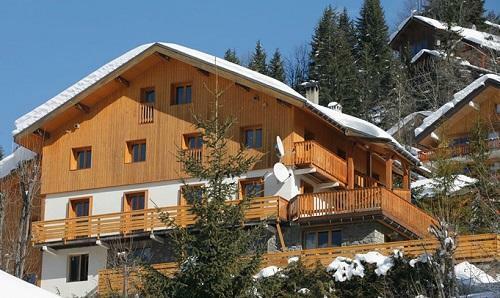 It offers an exceptional quality of life in an authentic setting in the French Alps. The 13 surrounding hamlets bring a traditional and unique feel with wooden chalets and stone... 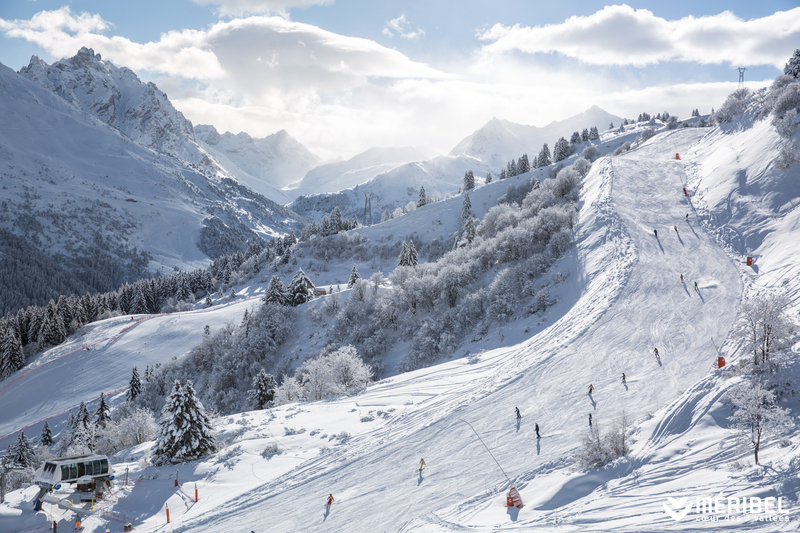 The 3 Vallées and its 600km long pistes are available to enjoy. 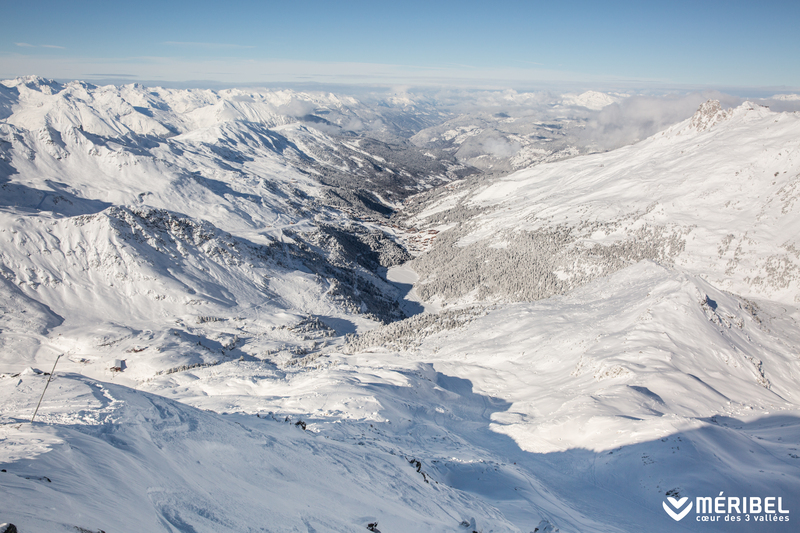 Access to the resorts of Courchevel La Tania, Val Thorens and even Les Menuires is possible from Méribel,Alps ! 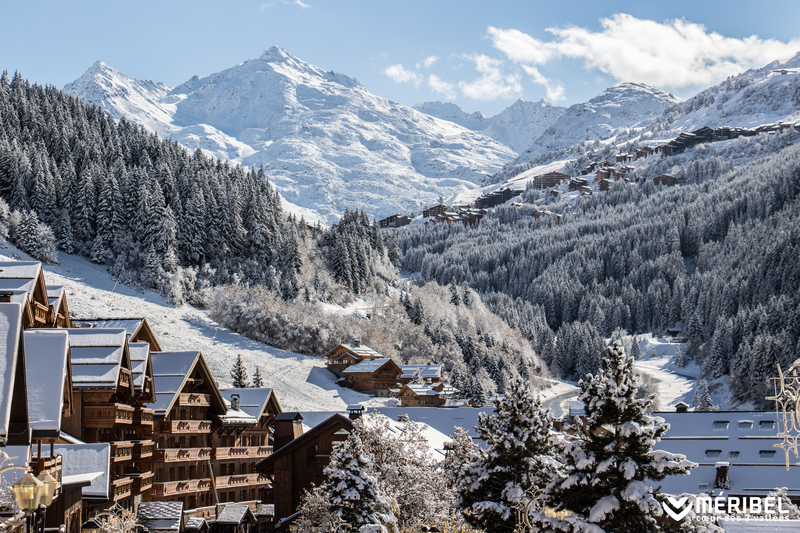 To help you get your stay to Méribel organized , book your accommodation , your skipasses and your ski equipment all together.